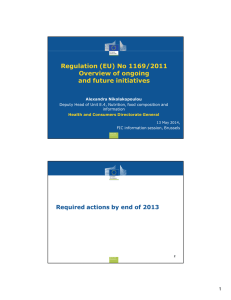 application and enforcement of legislation. to interpret legislation and/or regulation. 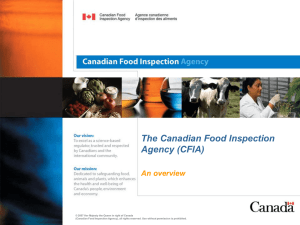 Food and Drug Act (FDA) and Safe Food for Canadians Act (SFCA). development, inspection, and the regulation of animals and plants. Act, Meat Inspection Act, Fish Inspection Act. Applies to any prepackaged product sold in Canada. advertising of prepackaged and certain other products. CPLR contain provisions re. fraud and misrepresentation. Applies to all food (and drugs) sold in Canada. food, drugs, cosmetics and therapeutic devices. composition of food and drugs. the standards in the FDR. 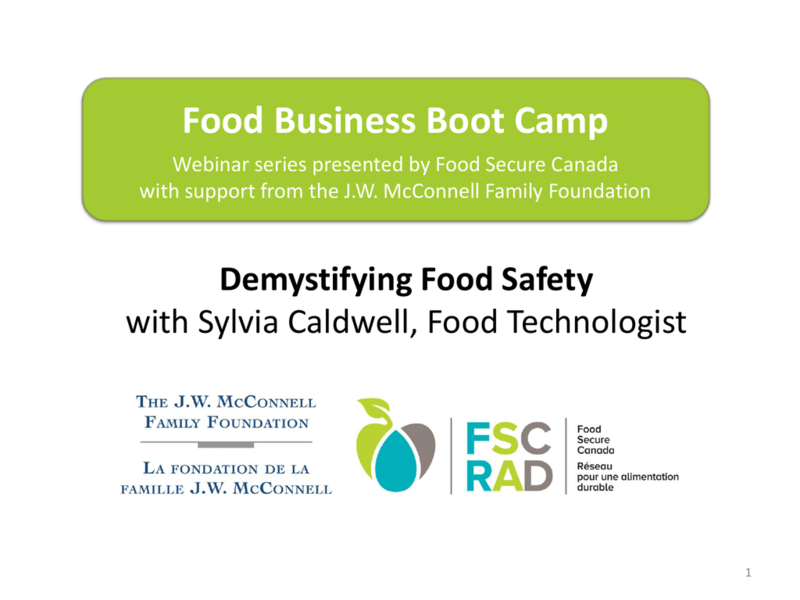 Establishes a framework for the safety of food commodities. where those activities are performed. subset of the proposed regulations and significant details were lacking. that is truthful and not misleading. • Provide basic product information. 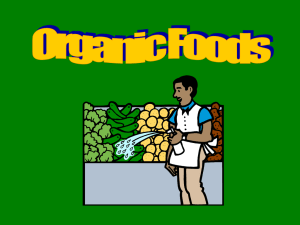 • Provide health, safety and nutrition information. • Acts as a vehicle for food marketing, promotion and advertising. 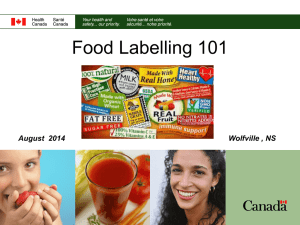 Act [FDA] and the Consumer Packaging and Labelling Act [CPLA]. products packaged in a clear, colourless transparent wrapper (e.g. March 1, 1975 [4(2), CPLR]. radiation from Cobalt 60 Source [B.01.003(1)(f), FDR]. storage conditions that differ from normal room temperature. label or poster next to the food. grades, standards and compositional requirements. must be met, even if you are only selling your product locally. Ingredients and components are required to be declared on all prepackaged foods. containing phosphate salts and/or water). mobile canteens or vending machines. barbecued, roasted or broiled on the retail premises. • Bourbon whiskey and standardized alcoholic beverages. weight of a prepackaged product [B.01.008(3), FDR]. • Mineral nutrients and their salts. 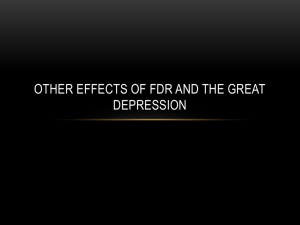 they were ingredients [B.01.008(5)(b), FDR]. Undeclared allergens are the #1 cause of food recalls in Canada. 1. Declared on the list of ingredients (example 1). 2. In a “contains” statement (example 2). Ingredients: Flour (wheat), liquid albumen (egg), vegetable oil, sugar, flavour. Ingredients: Chick peas, lemon juice, tahini, garlic. Contains sesame. of an ingredient that is not exempt from component declaration. they must be declared in the list of ingredients regardless of their quantity. Stout, Porter, and Malt Liquor. milk/goat’s milk products above, cream that are sold in a refillable glass container. Foods containing very few nutrients such as coffee, tea, herbs and spices (usually exempt). Alcoholic beverages with alcohol content >0.5%. Foods prepared or processed at the store (bakery items, salads, etc) including a pre-mix. enterprise with meals and snacks. (does not apply to enterprises). process to extend its durable life, including special packaging. of less than 200 cm2. 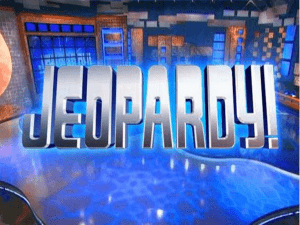 specific information or derivation from nonspecific product information). 3. Choose a Nutrition Facts Table Format Family. composition or any other quality [Codex Alimentarius, 2009]. certification body that has certified the product as organic [25(a), OPR]. Use of logo or claims is not permitted. principal display panel exactly as shown [B.01.012(10), FDR]. Are you provincially or federally regulated? 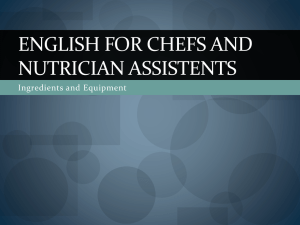 requirements for food processing facilities. • Pay the licence fee. focuses on prevention as a way to achieve regulatory compliance. implemented, and maintained, as a condition of licence. PCPs must be made available to the CFIA upon request. 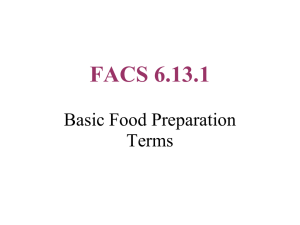 CFIA in the Food Safety Enhancement Program is HACCP. such as labelling and composition . 4. How do you prioritize items in your work plan? 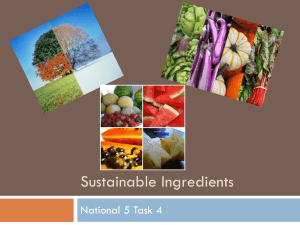 FOOD SAFETY PLANS – NEED HELP?